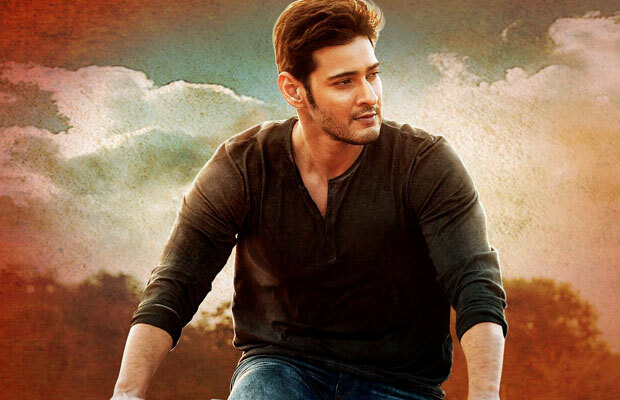 Srimanthudu, the upcoming Telugu drama movie directed by Koratala Siva and produced jointly by Y. Naveen, Y. Ravi Shankar and C. V. Mohan under the banner of Mythri Movie Makers. 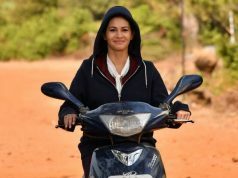 It is featuring the renowned superstar of South Indian Cinema Mahesh Babu and Shruti Haasan in lead roles, Jagapati Babu, Rajendra Prasad, Sampath Raj, Brahmanandam, Sukanya and Harish Uthaman will also be seen in supporting characters. 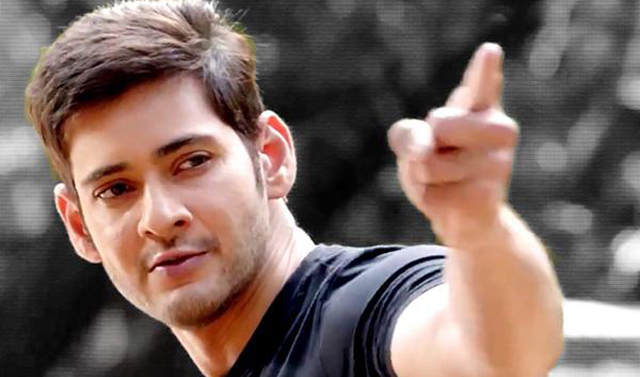 Mahesh Babu is also co-producing the movie under his home production G. Mahesh Babu Entertainment Pvt. 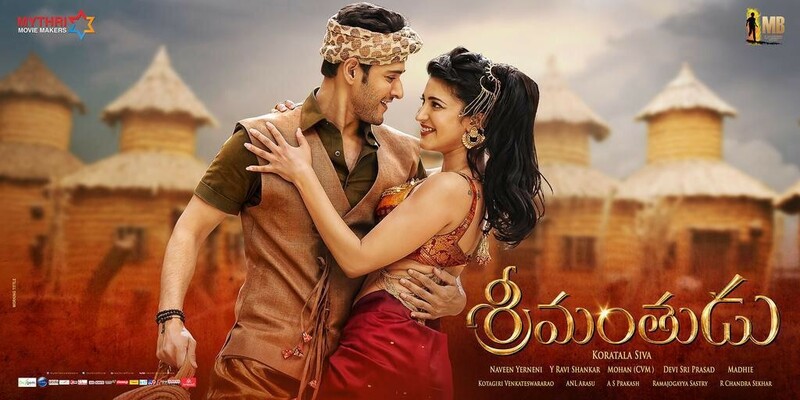 Ltd.
Srimanthudu is scheduled to be released worldwide on 07 August 2015, Classic Entertainments is presenting it in overseas. Originally it has made in Telugu language but also releasing in Tamil dubbed version titled as Selvandhan. The movie is having budget of around 50 – 60 crores and is shot in various locations of Hyderabad, Tamil Nadu & Malaysia. Srimanthudu is having good pre-release buzz on social media, as Mahesh Babu has very high fan following among South Indian audience. 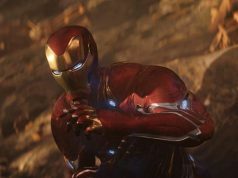 Everyone is excitedly waiting for its release in Andhra Pradesh & nearby regions Online booking of the movie has partially opened in selected cities of Andhra Pradesh and will get started completely everywhere from Wednesday. 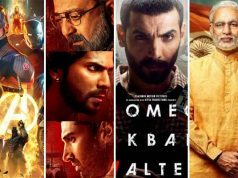 Fans & audience are having very high expectations with Srimanthudu but the biggest blockbuster of India, Baahubali is still having good hold on audience and running smoothly in its dominated regions. Pre buzz is giving sense of positive for Srimanthudu, let see how Mahesh Babu starrer will perform opposite to Baahubali after release?